As compared to most of the other emirates of UAE, Dubai always tried to achieve economic prosperity on the basis of business and tourism. For this purpose, Dubai took concrete steps soon after its independence. This business-based economy of Dubai played an important role in the current economic stability of UAE after the 2014 oil crisis. An important factor that assisted Dubai to attract investors from all parts of the world is the business opportunity available in several free zones in the emirate. These free zones provide exclusive advantages to these investors that are not available in mainland areas. No other emirate is even close to the number of free zones in Dubai. Few of these free zones in Dubai are specific for a single type of sector. One such very important free zone is the Dubai International Financial Centre (DIFC). DIFC was established in 2002 and it started operations in 2004. Since then, this major financial hub has achieved lot of success and currently more than 1,850 registered companies are operating in DIFC and over 22,000 professionals are working in these companies. This specific free zone is currently serving as a connecting place for Middle East, South Asia and Africa with Europe, Americas and the rest of Asia. 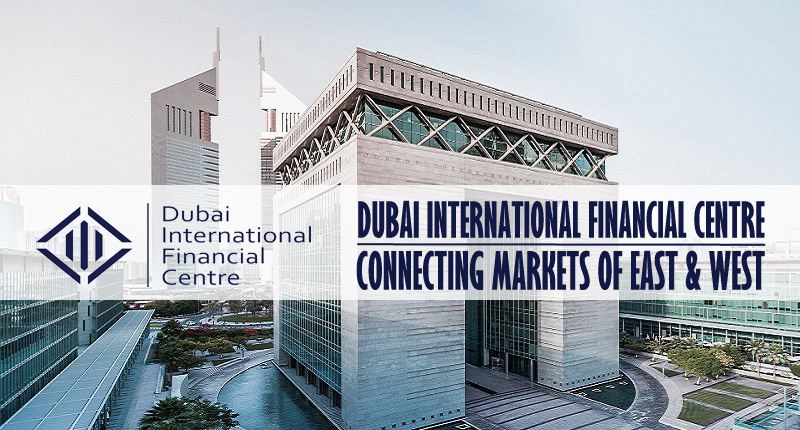 DIFC currently allows the establishment of several financial and non-financial corporations including banks, insurance companies, wealth & asset management companies, real estate businesses, event management, professional service providers, retailers etc. The reason that around 1,900 big and small companies from different parts of the world have their presence in DIFC is due to several advantages that are available to the companies in this specific free zone. Like other free zones, the businesses in DIFC are 100% tax free. The free zone also provides 100% repatriation of profits along with 100% foreign ownership. Corporate income and profits remain tax free for 40 years. The DIFC also has an independent judicial system. Setting up a company in DIFC is extremely beneficial as it connects businesses from all parts of globe to each other. A company can be registered as a regulated business or a non-regulated business in DIFC. There is different procedure for both these types of businesses. If you want to take full advantage of the benefits available in DIFC then you can easily do so by contacting Riz & Mona Consultancy.